In a hot real estate market, it is not uncommon for multiple offers to flood into the listing agent’s inbox. Effectively dealing with multiple offers is the sign of a good agent who is looking out for the best interests of his or her sellers. When you receive multiple offers, it is wise to get your manager involved. If a mistake is made, your clients may be put in the position of selling their house twice so you should take the extra step of protecting you and your clients before they start making phone calls to you to find out what went wrong. By making a counter offer to all offers received, accusations of discrimination or unfairness can be avoided. The sellers, of course, have the option of accepting one of the offers or negotiating with only one or two of the buyers but, in most cases, issuing a counter offer to all prospective purchasers will usually result in a better price for the sellers. To avoid selling the house twice, it is recommended that you use C.A.R. Form SMCO, Seller Multiple Counter Offer, when counter offers are going to be made to multiple offers. This form contains the necessary language to protect the sellers by informing the buyer that sellers are making multiple counter offers to other prospective buyers and that certain conditions must be met by the buyers for the counter offer to be deemed accepted. Many agents feel that you should not counter back on price but, instead, should ask all buyers to bring back their “best offer”. At that point, the sellers would hopefully be in a position to accept at least one of the multiple counteroffers. You can always negotiate upon terms other than price but you may lose buyers if your sellers counter with another price in response to the buyer’s “best offer” price. When you’re representing the sellers of a home that will likely receive multiple offers, you can really help them out by getting them ready to make a good decision. Some of the things that could help them would be a review of their financial situation and to find out what is important to them. It could be that your clients would rather receive a lower offer with no contingencies that will close quicker than a higher priced offer that won’t close for several months. Just remember to tell your clients that you are there to guide them through the process and to help them get the result that is best for them but that they are the ones that will ultimately make the decision on which offer is best for their needs. DISCLAIMER: This article has been prepared for general information purposes only. The information in this article is not legal advice. Since legal advice is dependent upon the specific circumstances of each situation, please contact an attorney for a consultation on your matter if you have any questions. 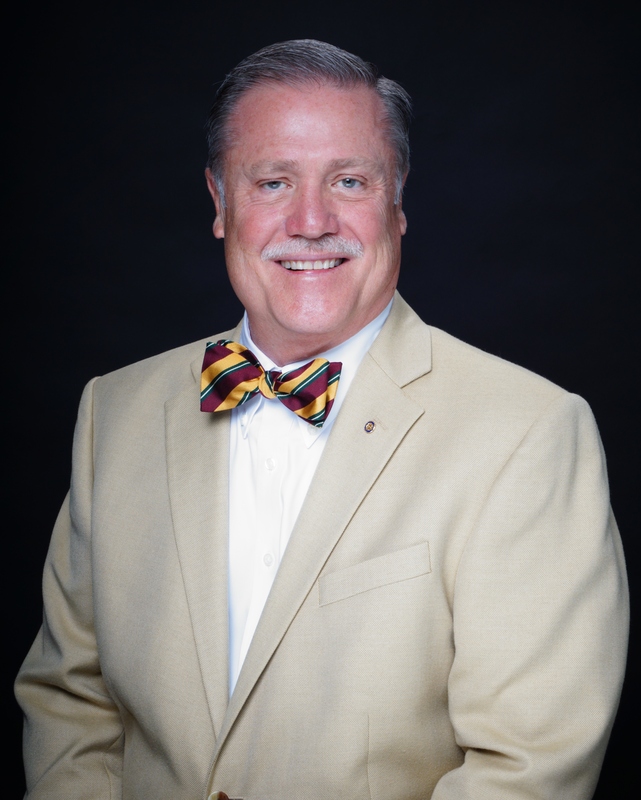 About the author: Jim Stearman is an attorney in North Orange County, California with over 35 years of experience. 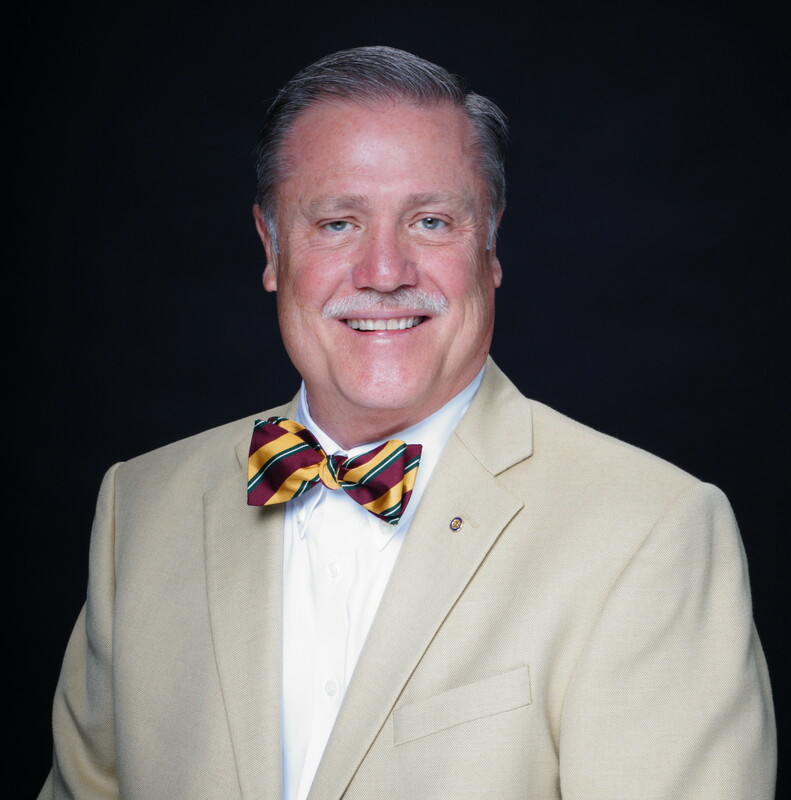 His areas of expertise include real estate transactions, general civil law disputes, business and commercial transactions, partnership law, corporate law and enforcement of judgments and collections. For more information about Mr. Stearman please visit his website www.jamesstearmanlaw.com. I’m excited for my first post on the CENTURY 21 Discovery Blog to be about something that is near and dear to my heart. Our office is located in Fullerton which is in the hub of North Orange County, California. Across the street from our office is St. Jude Medical Center. This medical facility is a cornerstone of the community and provides high quality medical care as well as jobs to the area. St. Jude is near and dear to my heart because it’s where I was born, I volunteered there in high school, I am currently a member of the St. Jude Hospital Guild and also serve on the Patient Advisory Council. As REALTORS® we are educated in the communities we serve by staying up to date on the neighborhood schools, parks, shopping and of course the local medical facilities. 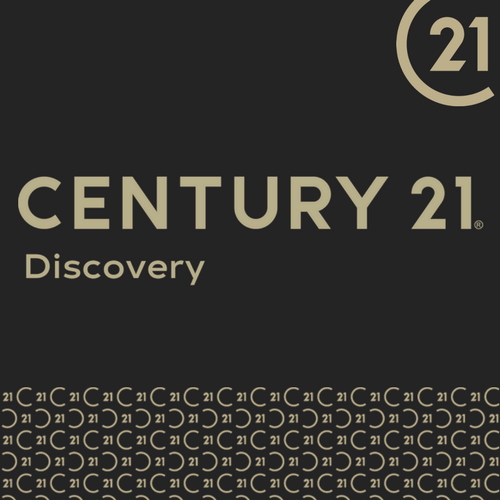 A little over a year ago I had the opportunity to interview Lee Penrose, CEO of St. Jude Medical Center, as part of our CENTURY 21 Discovery Community Conversations video series. That video was about the construction that was going on of the Northwest Tower at the center. Tomorrow, November 8th, the four-story tower will be open to the public for tours from 11-2. The new building will house state of the art surgical suites along with a new pharmacy, radiology, a “healing garden” and my favorite, a new cafeteria! It’s been great to have a front row seat from our office watching the Northwest Tower being built. This facility will be an amazing addition to our community. I hope you can take advantage of this opportunity to take behind-the-scenes tour and interactive demonstrations before its open for business. Having this first class facility in our own backyard is benefit to all who live and work in North Orange County. 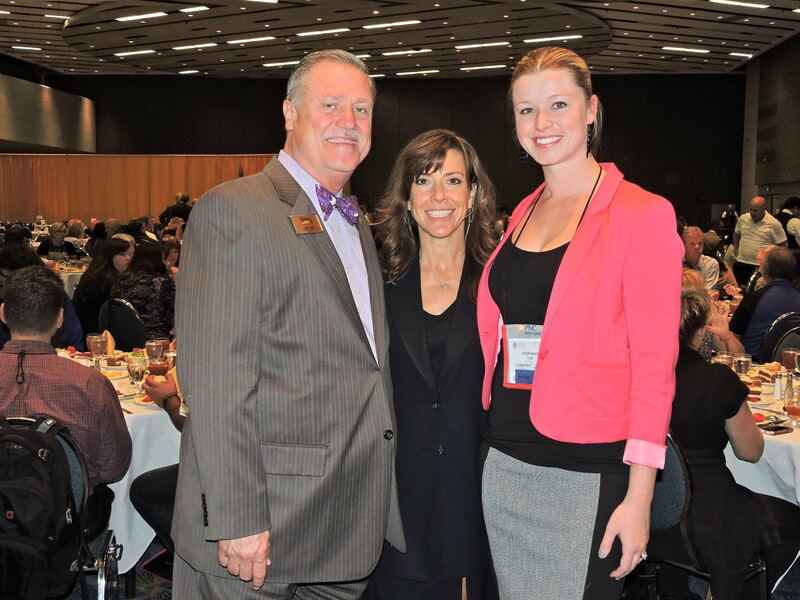 Two weeks ago I had the opportunity to attend the California Association of REALTORS® (C.A.R.) Expo in Anaheim. There were 9,000 to 10,000 attendees at the three day event. In between the learning and networking I also gained insight into what to expect from the 2015 housing market in the Forecast presented by C.A.R. Chief Economist Leslie Appleton-Young. It was great to make new friends and run into some old ones. One of the highlights was listening to a dear friend Terri Sjodin give her tips on crafting persuasive presentations. 1) What is your Value Package? This topic was a central theme in most of the presentations I attended. A Value Package basically means: What value do you provide to your clients and in my case, our agents. All REALTORS® need to have a list on paper and committed to memory the services you will provide to your clients and what sets you apart from your competitors. This should include what you know about the markets you serve that can’t be found online. Your micro-market knowledge will set you apart from the third party aggregator websites like Zillow, Trulia, and establish you as the go to person in your market. Your Value Package should be part of your Listing Presentation and listed on your website. Our management team recently reviewed and updated our firm’s Value Package which will allow us to articulate the value of being associated with our company to our agents as well as the agents we want to recruit. In a recent coaching session I presented our Value Package to the agents and explained that they need to model their own Value Package after our company Value Package. C.A.R. provides a variety of education to its members which include continuing education, professional development classes and designations/certifications to distinguish you as a specialist in a particular niche of the industry. You have the ability to choose your own learning experience: Live Lecture or Face2Face at your local association, Remote Learning and Online classes as well as Home Study programs. One of my favorites is the online 12 session course for new agents. As professional REALTORS® we need to stay educated to be relevant in an evolving industry. REALTORS® need to know where their business is coming from. Take the time to ask why or where a client found you so you can track which marketing efforts are working. If the bulk of your clients are coming from a specific tool: emails, Just Listed postcards or an online ad then focus you efforts on those areas where you are getting the best results. The physical layout of the real estate office is evolving into a new model. Sitting around a conference table in a board room is no longer as effective as it once was. Progressive firms are changing this style of doing business by providing a more relaxed and informal meeting area that features chairs around a coffee table. Kind of like sitting in a client’s living room. I learned a lot at the 2014 C.A.R. Expo and at the end of each day I thought my head would explode with all the information coming at me. These key take-aways will allow me to improve my business and provide an even better environment to allow our REALTORS® to be more progressive, passionate and professional. 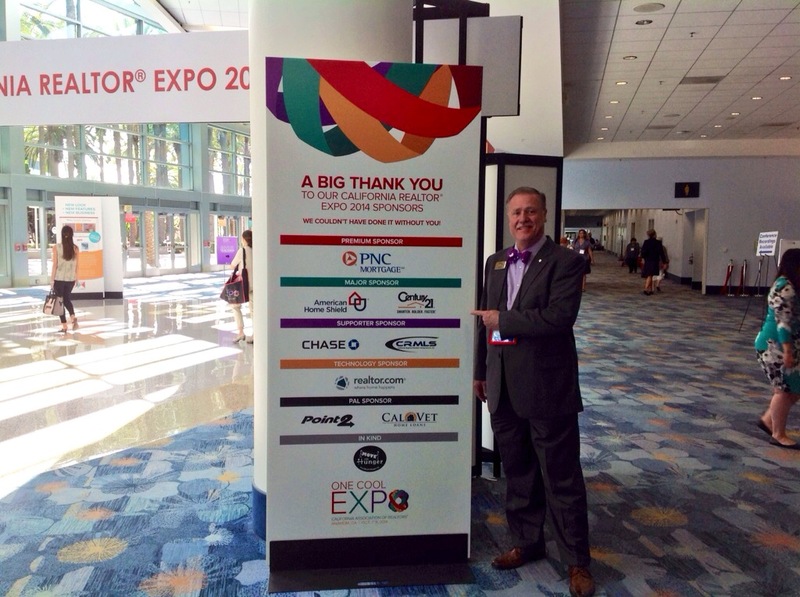 Today is the first day of the California Association of REALTORS® EXPO at the Anaheim Convention in Anaheim. This is the state’s largest real estate trade show and offers three full days of seminars, bootcamps and networking opportunities for California REALTORS®. I’m excited to be able to make the introductory remarks on behalf of EXPO 2014 sponsor Century 21 at the Networking Event today. But more important, I’m excited to learn about the latest tools and trends as well as gain insight into what to expect for the 2015 California housing market. The real estate industry is constantly evolving and that’s why it’s so important for brokers and managers of real estate firms to be up to date on all aspects of the real estate market. This is the best place to get that information. It’s also important for the agents who are in the trenches to attend conferences and seminars like this to ensure they have current knowledge to provide to our clients. One of the most important sessions this week will be the learning session on the revised California Purchase Agreement. This will be the form of choice for buyers and sellers of residential real estate transactions. 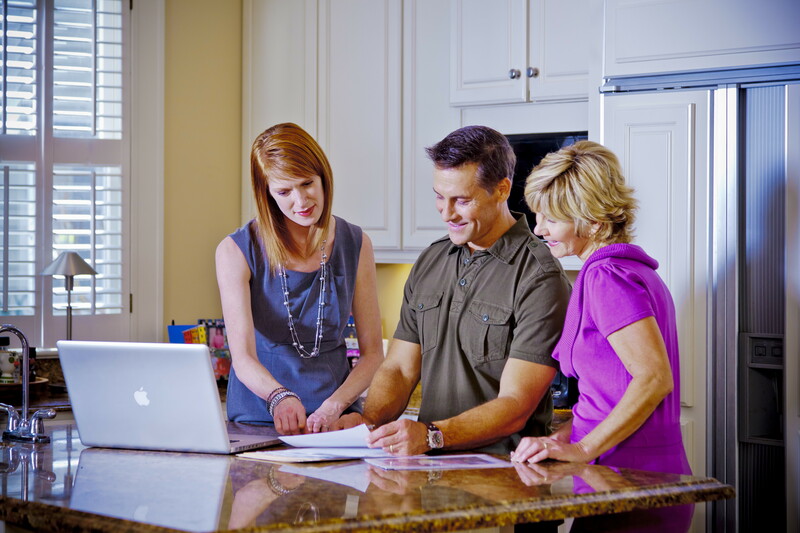 It’s imperative that REALTORS® stay on the forefront of this learning curve because the Purchase Agreement currently in use is going to go away. I’m looking forward to three intense days of learning and networking. Stay tuned for a post on my key take-aways from this event.